Use this card to become a VIP member for special discounts and offers at your favorite kosher restaurants. 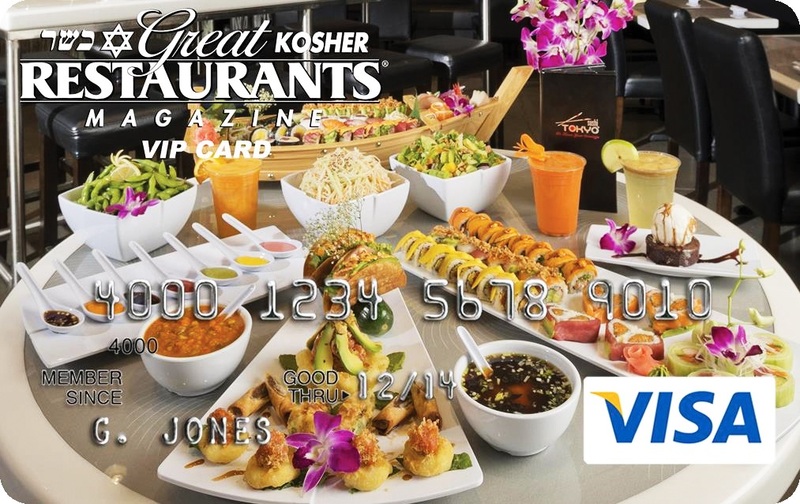 Great Kosher Restaurant Visa cards are issued by UMB Bank, n.a..All applications will be subject to UMB Bank, n.a. 's approval, at its absolute discretion. Copyright © 2014. Municipal Cards LLC.